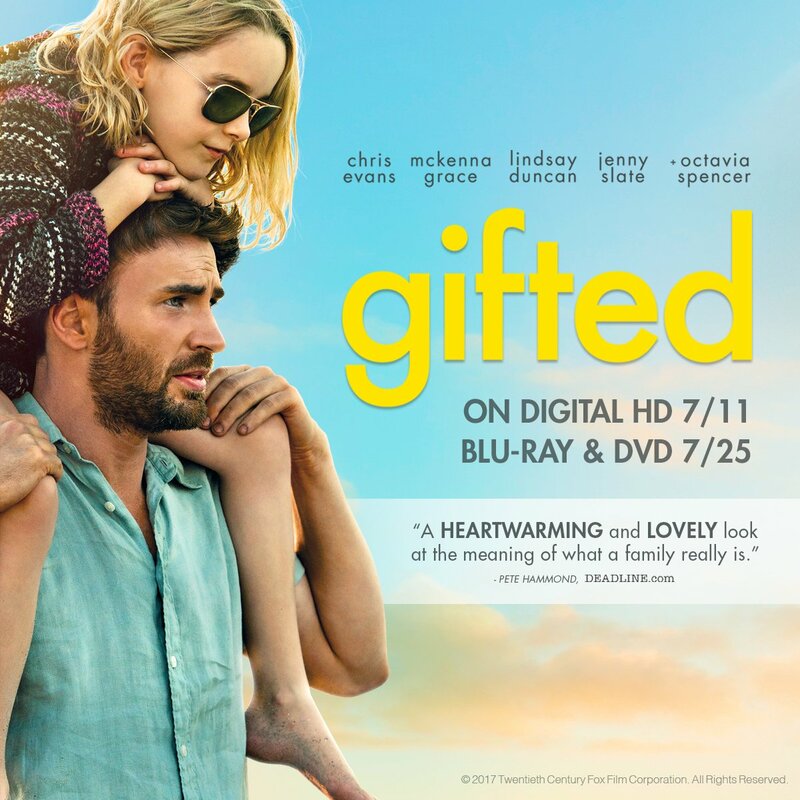 “Gifted” is a film about a custody battle over a highly intelligent girl named Mary (played by Mckenna Grace). Mary’s mother, Diane, committed suicide due to relationship problems with Mary’s father. Diane attempted to solve the Navier-Stokes problem, but it is assumed that she never finished. Mary’s uncle, Frank, has cared for her since she was six months old. Frank (played by Chris Evans from “Captain America”) wants Mary to avoid focusing too much on mathematics. Instead, the uncle wants the girl to follow a “normal” life socializing with friends of her age. On the contrary, the girl’s wealthy grandmother, Evelyn, desires to groom the girl exactly like her mother. The grandmother wants to unlock the girl’s extremely high potential in mathematics and send her to an elite school for the gifted. The custody battle goes to court, where Frank insists that Mary’s mother would have liked to enroll her in an elementary school. Despite a fierce court battle, neither side wins: the court assigns Mary a foster family. Soon after, Frank realizes Evelyn has been secretly influencing Mary’s education through the foster family. To stop Evelyn, Frank is forced to reveal a secret about Diane to gain custody of Mary. In the end, Mary attends classes at a higher-level school in the morning and returns to her elementary school to play with her friends. What made “Gifted” a real present is the cast. Chris Evans was great playing the caring uncle, a welcome deviation from his usual Captain America films. Mckenna Grace’s portrayal of Mary was adorable and successfully conveyed Mary’s intelligence and social awkwardness. Both Evelyn and Frank had different perspectives on raising Mary; it was hard for me to pick a side. While I felt that Mary deserved a better education, she should also live a normal life. Overall, I would recommend this film to a friend. “Gifted” provides a warm-toned diversion from this year’s CGI-heavy action movies.